our inspiration comes from this background, along with our worldly experiences. 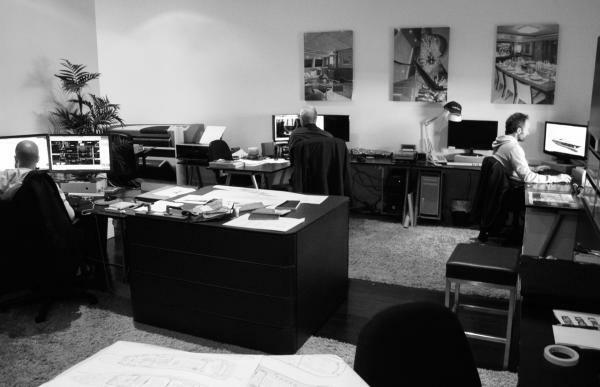 as yacht designers we create in a way that ensures our yachts are practical, comfortable and distinctive. inspiration also comes from our isolation, which creates the necessity for australians to be innovative and creative in finding unique and distinctive solutions. however our true inspiration comes from our clients. 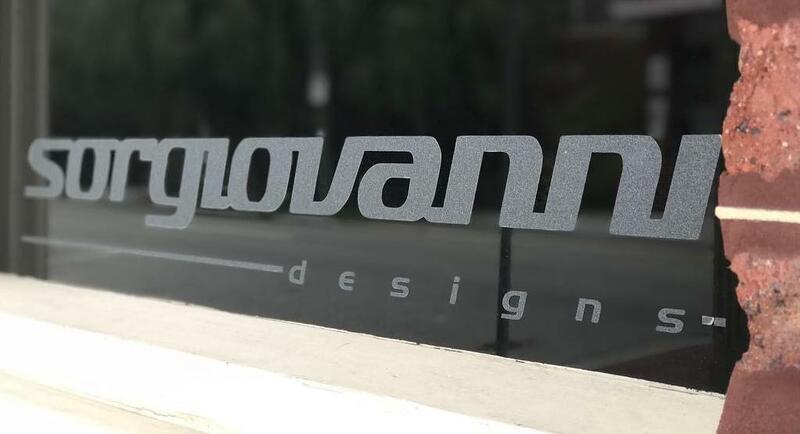 those individuals and families who entrust sorgiovanni designs with their dreams, to create a spectacular design that surpasses all of their expectations. it is this honour and responsibility that inspires me and my team to constantly look for new and unique design solutions. It is a challenge and a pleasure that we are pleased to welcome should you appoint sorgiovanni designs to collaborate on your next yacht project.